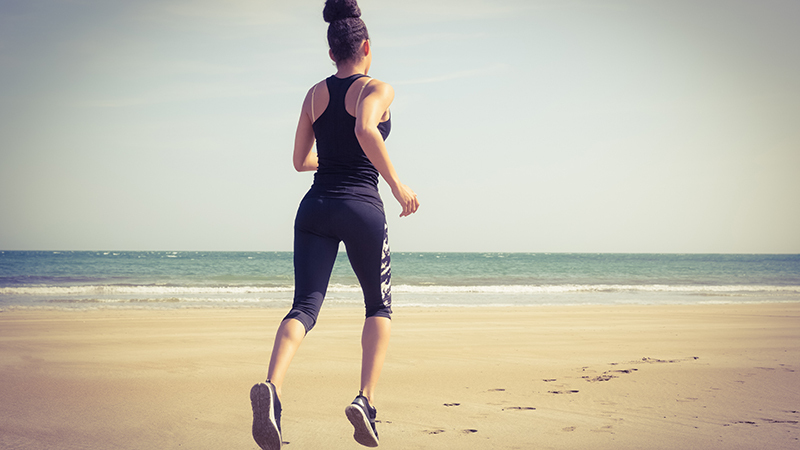 Sprint training is extremely effective (albeit challenging), because it utilizes your biggest and most powerful muscles (glutes and thighs) for quick, short bursts of energy to torch calories and burn fat. These workouts can also be done without equipment, which makes them easy to incorporate into any routine or schedule. In addition, sprints are really, really tough, so you don’t have to do many of them to get the results you want. When sprinting, you should be working as hard as you physically can. These workouts are short, so you want to make sure you’re giving it your all. Be sure to warm up first with a light, five-minute jog. Depending on the weather, you can complete these workouts outside on a trail or inside on a treadmill. Choose this workout when you need to burn up calories in a minimal amount of time. 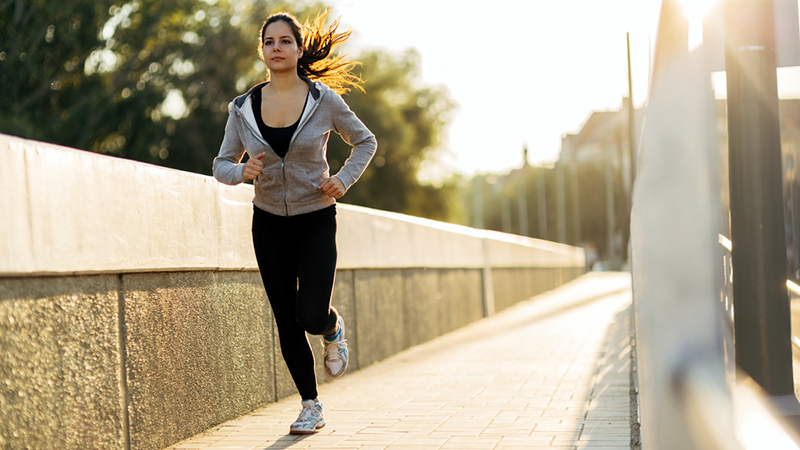 After a warm up, sprint for 20 seconds, followed by 10 seconds of jogging or rest. Complete this cycle eight times. This workout challenges your muscles to fire up quickly for the sprint, recover, and then go again, which helps train explosive and dynamic movements. Begin by sprinting for 10 seconds with 10 seconds rest. 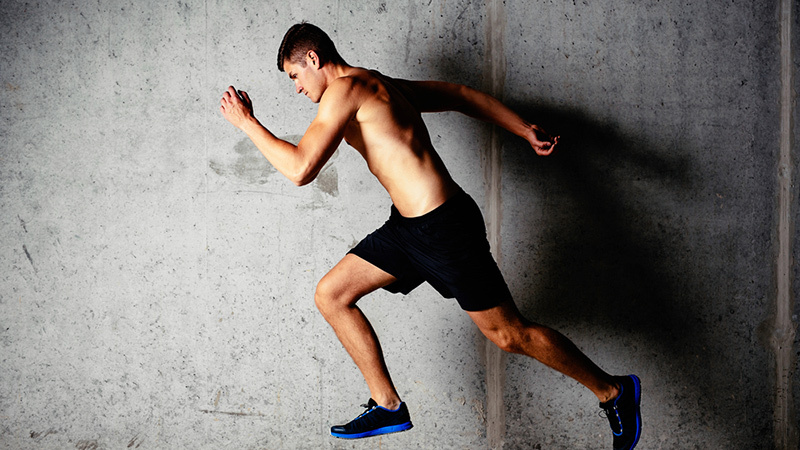 Work your way up to sprinting an entire 60-second interval. 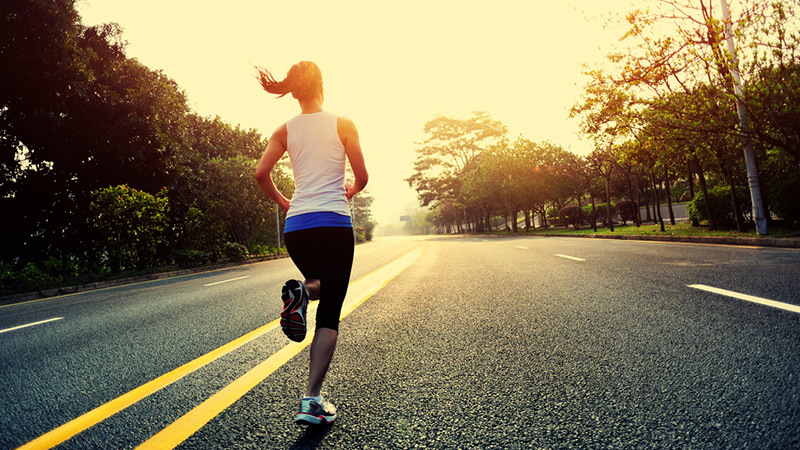 Make sure to keep your rest or jogging period equal to the amount of time spent sprinting. When you get to 60 seconds, start working your way back down to 10 seconds with the same pattern. This workout will challenge your aerobic capacity on different levels as you will have to fluctuate between different distances for each sprint. Sometimes simple is best. This no-brainer workout will get you sprinting and shredding calories in no time. Sprint for 30 seconds, followed by 90 seconds of relatively easy jogging. After your 90 seconds, start back up again into a 30-second sprint. Repeat this interval sequence eight times. Feel free to change the amount of sprints or interval length to tailor the workout to your desired intensity. Sprint training is most effective if you mix up your rest and interval lengths. This workout emphasizes longer sprint intervals for anaerobic capacity and fat loss. Shorter sprints focus in on aerobic power, so this workout adds in the increased capacity component. Simply complete three, 120-second sprints. Short, sweet, and effective! Find a nearby hill or set your treadmill to an incline of your choice. Sprint on the incline for 45 seconds before resting or jogging it out for one minute. Sprint for 30 seconds on the incline and again, then rest or jog for one minute. Alternate between 45-second and 30-second sprints, with one-minute rest breaks in between each one. Aim for 10 intervals, but modify or increase the amount based on your workout wants and needs. This workout gets your upper body involved into the mix! Sprint for 20 seconds, stop, drop and complete 10 push-ups. Take a 15-second breather before repeating this same sequence. Aim to complete five to seven rounds of this sprint and push-up duo workout. Your upper and lower body will most definitely be feeling the burn by the time you round our your last interval. Feel free to substitute the push-ups for another exercise such as squats.